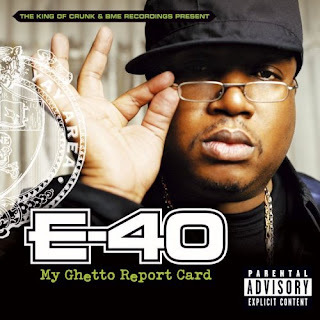 "I am writing to dispel any and all of the rumors currently circulating concerning the health and safety of Earl Stevens p/k/a E-40. Mr. Stevens is alive and well in Los Vegas enjoying all-star weekend and has not been the victim of any shooting or accident. Sick Wid It Records, Chaz Hayes, and 40 Water thank all those who have expressed concern and kept 40 in their prayers and urge whoever is responsible for generating these outrageous rumors to contemplate the gravity of their actions and stop immediately"